The coming-of-age Hawthorn is ruthlessly captured by cruel enemy Renegades. Miraculously rescued by mysterious benefactors, they return him to health and volunteer to aid him rescue his still-captive friends from the deadly slave mines. 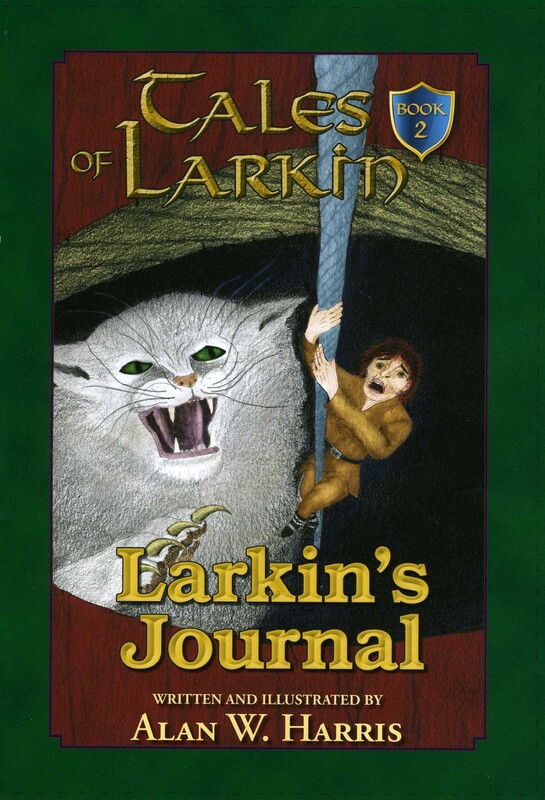 Larkin's Journal is the story of Larkin, son of Ramus, who will eventually become the patriarch of all of the Larkin tribes. 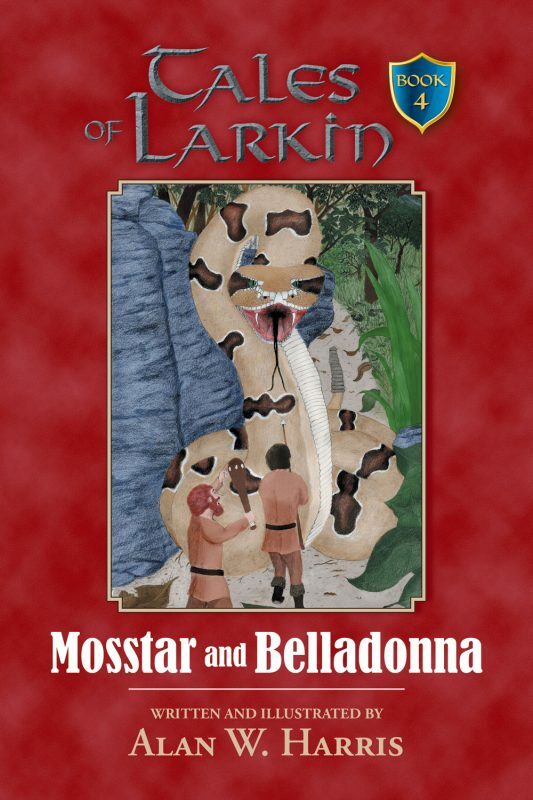 From an early life Larkin finds his life filled with adventure, danger, and intrigue. 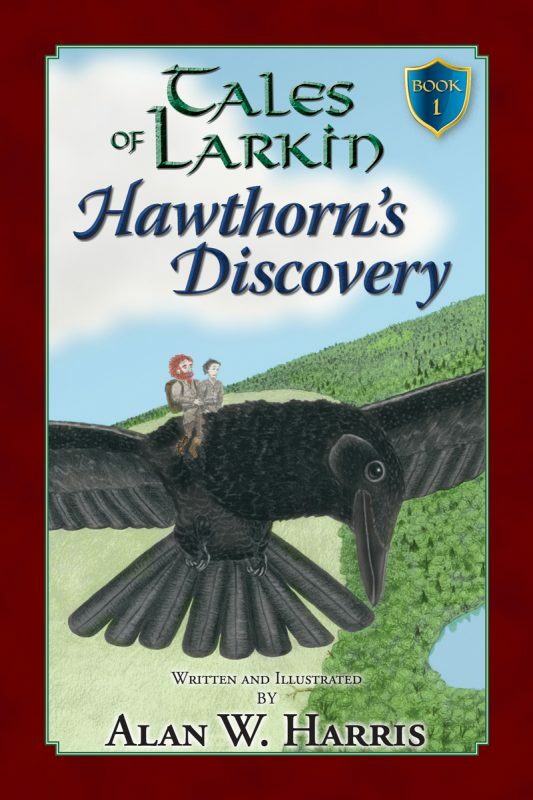 When Hawthorn and his friends are recruited by the Makerians as part of a covert plan to bring the Maker’s love to all the Larkin clans, they soon also learn that following the King can exact a high cost. 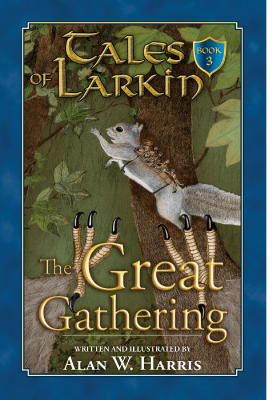 The tale follows the lives of a young privileged and self-absorbed princess of the Larkin people and the spoiled youngest son of a strange tree-keeper from the fifth clan. Hardship, tragedy and more than a few life-threatening adventures are needed for the Great Maker in Heaven to reach the hearts of these two—drawing them to Himself and eventually to each other. 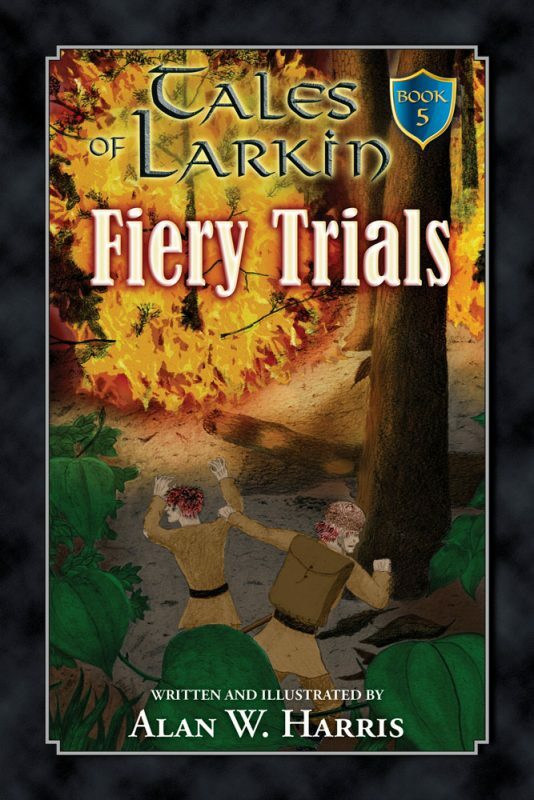 Like all of Harris’ stories, Fiery Trials is a page-turner from start to finish. As you have come to expect with each installment of the Larkin saga, this book also is full of exciting adventure, delightfully fun characters, and life-changing truths. The Tales of Larkin were written to not only entertain with wholesome exhilarating adventures, but also to present principles of right living that bless the readers or listeners and encourage them to draw closer to the Maker and His Son. Have you enjoyed The Tales of Larkin? Please consider leaving a short review on Amazon or Goodreads. This is a huge help to authors. Thank you! Share your fan art, reading photos, and testimonies of how storytelling is changing hearts through the hashtags #StoriesChangeHearts and #TheTalesOfLarkin. 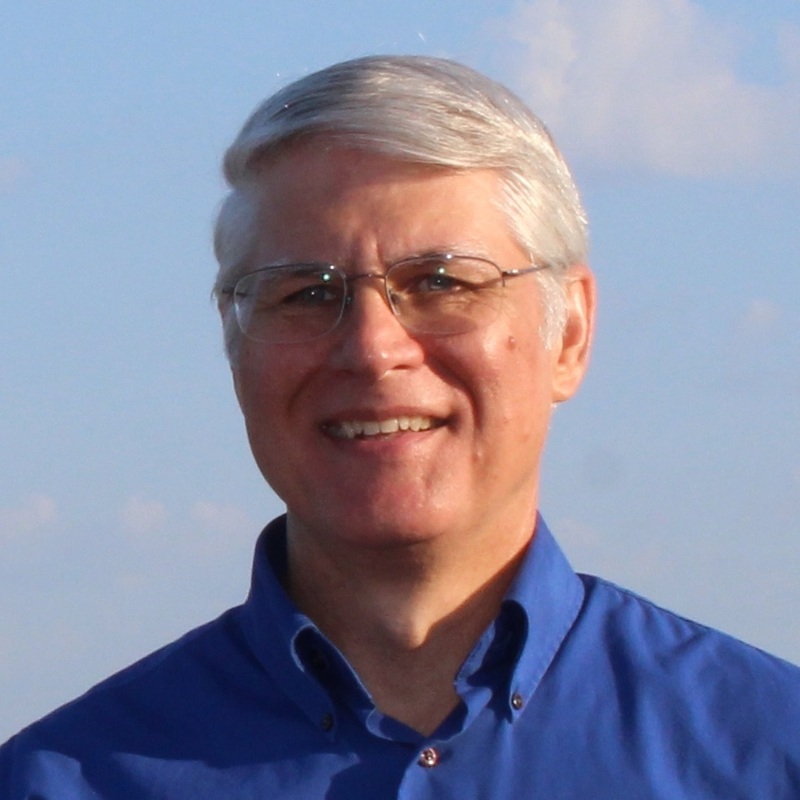 Get the free discussion guide! Disclosure: Stories Change Hearts is a participant in the Amazon Services LLC Associates Program, an affiliate advertising program designed to provide a means for sites to earn advertising fees by advertising and links to Amazon.com.